Update: All of our workshops are now full. Thank you to all who participated. CALGARY, May 2 – The Canada West Foundation is recruiting job-seeking Calgarians to participate in a project looking at how to better match people with jobs, and jobs with people. 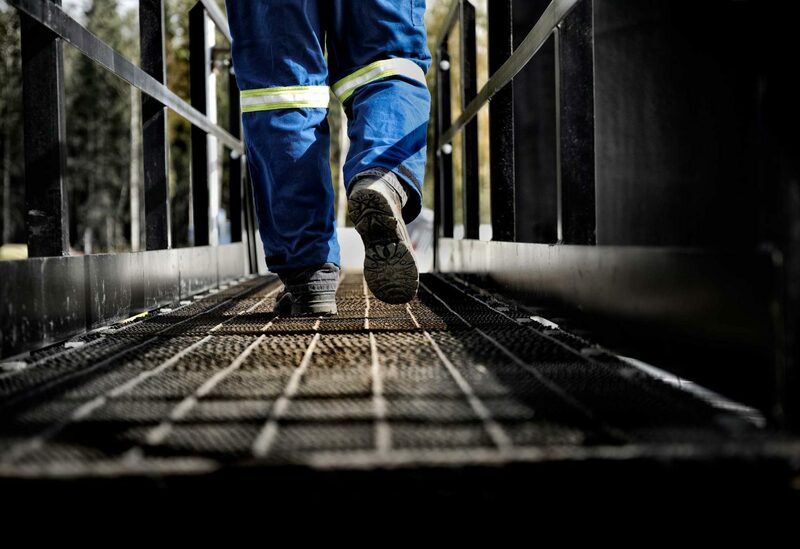 For the thousands of Albertans laid off from the oil and gas sector, a new approach to matching people with jobs based on what they can actually do, particularly with regards to their transferable skills, may be the key to finding work in other sectors, said Janet Lane, director of the Human Capital Centre at the Canada West Foundation. People who work in the oil and gas sector have developed competencies – what they know, can do and understand – that can be useful in other sectors and occupations. The problem is that often neither they, nor potential employers, realize it, said Lane. The Foundation, along with its project partners, is looking for up to 100 unemployed or underemployed workers primarily from the oil and gas sector willing to build an online profile of the competencies they have developed. Using a platform called Global Talent Utility (GTU), those profiles will then be matched to some competency-based job profiles. Depending on their competencies, the results may not be what candidates had expected, said Lane. Candidates will also be provided with information about pathways to develop any skills they are missing so they can become better qualified to apply for new jobs using their competency profiles. Funding for the project comes from both Alberta Community and Social Services and the Government of Canada’s National Essential Skills Initiatives Program. Participants will be required to consent to being part of a research project, to build their profile on the GTU platform at a group workshop or through a webinar, and to participate in assessment of their essential skills. Their information will be kept confidential unless they wish to be connected to potential employers. Interested candidates can register through the GoldMindProject.com events page by selecting the Eventbrite link for the date of the competency profile workshop they would like to attend. Canada West Foundation is partnering with the GoldMind Project, Global Talent Utility, Griffiths Sheppard Consulting Group, Vametric and DataAngel for this project.